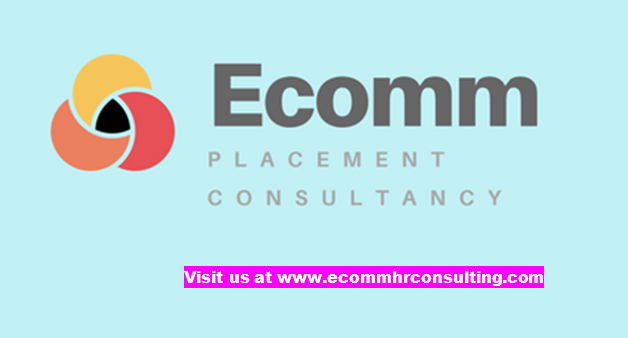 ECOMM CURRENT OPENINGS: Urgent Opening for Client Service Executive in NBFC. Only Fresher can apply. Urgent Opening for Client Service Executive in NBFC. Only Fresher can apply. INDUSTRY - non banking financial corporation. 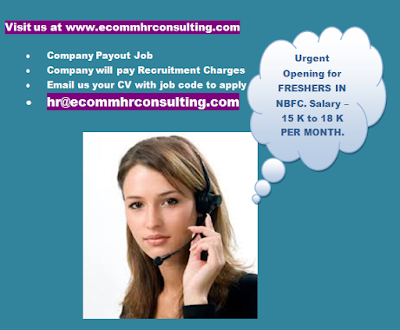 To apply email us your CV at hr@ecommhrconsulting.com with the JOB CODE: CSENBFC.